Dr. Nazarian has been providing tooth alignment and jaw correction services for young and older adults in the Oakland and Troy area since being in practice. Just about the entire domain of tooth and jaw positioning issues are treated at our office. There are many common orthodontic issues that many people face. We have listed a some below for your convenience. Common issues include: gaps between teeth, overjet, tooth flaring, underbites, non-erupted teeth, overbite, malocclusion, tooth crowding, mid-line adjustment (front teeth are centered beneath the nose), and assuring proper cosmetic and functional matching of the upper (maxillary) jawbone with the lower (mandibular) jaw bone. Metal orthodontic appliances are routinely used with younger patients for creating the permanent fix needed for common developmental growth patterns that may either be slow or erratic, given whatever developmental stage the patient is in. A variety of brace choices enable our patients to achieve a cosmetic benefit while undergoing alignment treatments. Gold, thin wire, lingual, ceramic, clear, and even designer brackets enable some patients to daringly make a “bold statement” about their treatment. Many older patients, while needing significant orthodontic treatment (usually folks who did not receive or did not complete treatments at an earlier age) seek to obtain the orthodontic or occlusal corrections needed…but without the inconvenience of metallic appliances. We want to make sure you are as comfortable as possible through the entire process. People with active lifestyles, high profile businessmen and businesswomen, public speakers and others who interface or interact with the public in direct face-to-face relationships probably have the strongest desire to avoid what they may term as “ugly braces” (yes, all of us have our vanity issues). Invisalign® clear aligners became a popular treatment because of this common aversion. But, as many adults have discovered, Invisalign isn’t for everyone. For some stubborn conditions, Invisalign can be a disappointment that can end up requiring the need for additional, more standard treatment. Due to the combination of patient need, patient demand and Dr. Nazarian’s focus on getting the best benefits from a variety of proven orthodontic technologies, he developed a proven tooth straightening and jaw alignment correction protocol that establishes the rock solid results of standard orthodontist braces but in a time frame of about 6 months …. faster than what plastic aligners can deliver. Achieving cosmetic goals of orthodontically balanced teeth is comfortable and DOES NOT involve over-tightening of the braces. Tightening braces too often can destroy connective tissue, cause pain and produce the opposite results. Dr. Nazarian uses a proprietary wire product that exerts a steady and gentle force where it is needed the most. Pain is a non-event. Frequent monitoring produces, for most patients, the correction desired in about six months. Patients obtaining minor orthodontic treatment to prepare for dental veneers finish treatment in less time. Dr. Nazarian’s flexible ortho procedures that can combine traditional braces, Invisalign and different types of veneer products, as a simulataneous treatment, are especially popular with college students. Patients from Ann Arbor, Ypsilanti and East Lansing enjoy completing treatment within one semester, rather than years of treatment. We strive to provide a better option for college students. It is our desire to help you get the smile you want without the inconvenience of long-term braces that will hinder your day-to-day life. Our new treatment hybrid that incorporates the latest advances in orthodontic procedures, bracket and wire hardware coupled with new products in laminate and restorative product chemistry now enable patients with active lifestyles to literally define their own custom treatment schedules. 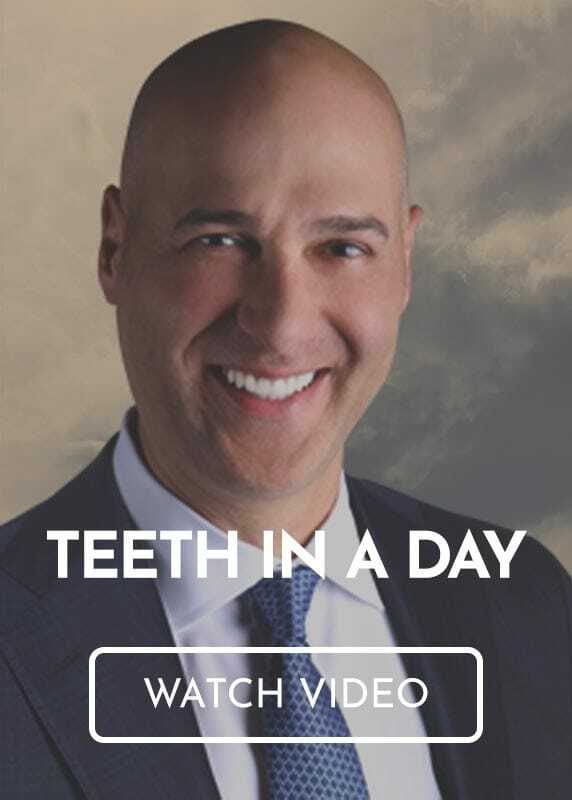 Ask Dr. Nazarian how some adult ortho patients are choosing to become candidates for treatment plans that achieve all tooth straightening, bite and smile rehabilitation goals in as little as 2 months, instead of 6 months. 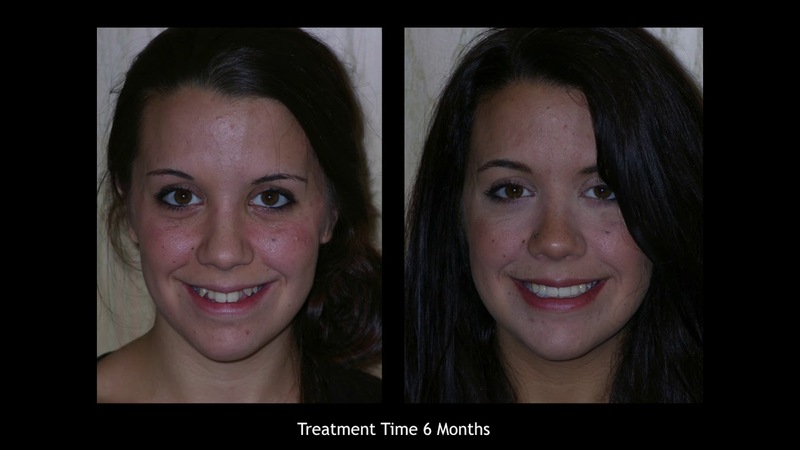 Our patients have been thrilled with their treatment outcomes. Contact Dr. Nazarian to arrange a consultation for determining whether you would be a good candidate for Rapid Ortho or traditional braces.